Find more examples in our gallery. 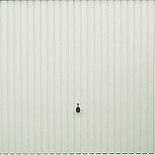 The largest part of your garage visible from the road, the main door has the biggest effect on the appearance of your building. That is why we offer perhaps the largest choice of main doors, sizes, styles and colours so you can make your building personal to you. 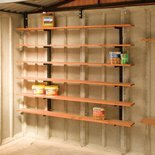 Save time and money with our Special Package Offers, Maintenance Free (MF) Premium Options (PO) and Deluxe Garage Specification. Brick front posts, with a choice of four bricks, Red, Brown, Buff and Reclaimed will transform the front view of your garage. The LidgetCompton patented Brick/Stone or exclusive Textured wall finish can add a further touch of individuality to your building. 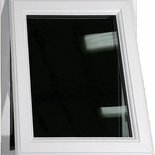 The largest choice of main doors, personnel access doors and windows gives you the opportunity to make your building unique. The main view we have of our garage is the front as we drive up to it. To give your building “kerb appeal”, why not specify one of the main door options we offer? 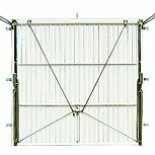 Horizontally ribbed, Galvanised Steel, White Powder coated and preframed in the factory to ensure proper operation time after time. 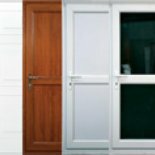 Because our doors are preframed, and made by Europe’s largest manufacturer, Hörmann, you can be sure that they are reliable, and the range offered means that you will be able to find something that you like. Georgian panelled, Galvanised Steel, White Powder coated and preframed in the factory to ensure proper operation time after time. Marques’s panelling, Galvanised Steel, White Powder coated and preframed in the factory to ensure proper operation time after time. 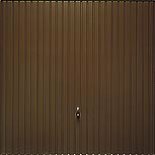 An example of a vertically ribbed coloured up and over door, in this case, Galvanised Steel, brown powder coating and preframed in the factory to ensure proper operation time after time. One of the extensive Bespoke main door options, Vertically ribbed Decograin Golden Oak and preframed in the factory to ensure proper operation time after time. 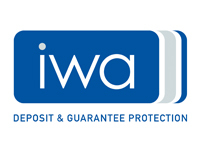 For additional security, specify 4 point locking – available on all doors up to and including 9ft wide. 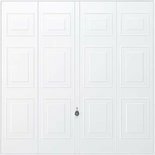 Rollershutter doors are available in 6 different colours. 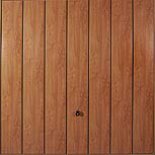 Manufactured by Lidget Compton, side hung timber doors are available in 7ft and 8ft widths. 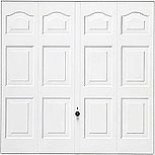 The new LidgetCompton range of steel access doors are available in two widths, standard and extra-height vertical-rib or Georgian style with multi-locking included as standard. 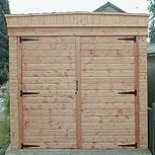 Standard and Deluxe Timber garages doors vary in security and bracing and again 3ft and 4ft options are available. 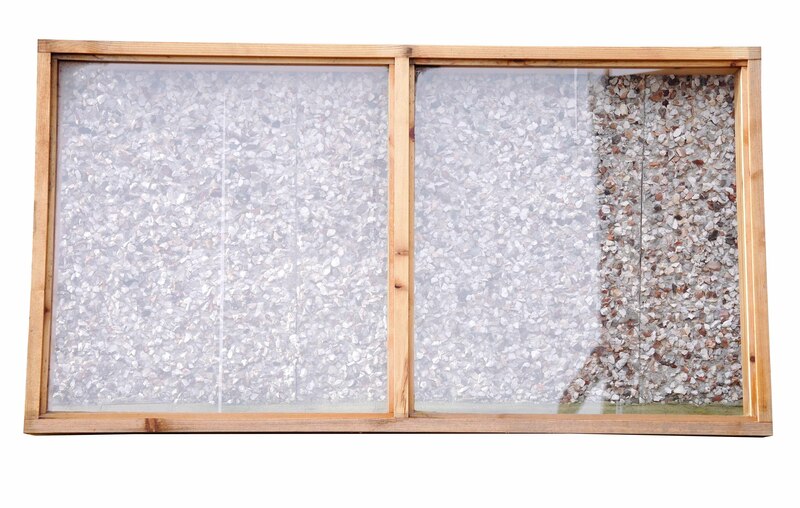 All buildings have a fixed timber window included as standard. Factory preservative treated and single glazed, we normally fit a 4′ (1.22m) fixed window into our standard height buildings. 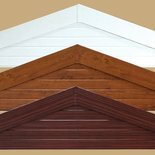 (Standard window width for 7′ 6″ (2.29m) to eaves is 3′ (0.91m) wide, as the standard panels are 1′ 6″ (0.46m) wide in our extra high range). Although factory treated with preservative, timber windows will need additional treatment. 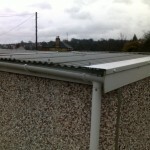 Also available in 2′ (0.61m) (or 1′ 6″ (0.46m) for extra high) width. 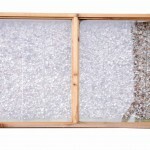 We offer PVCu double glazed windows, fixed and opening, in White or Decograin Golden Oak or Rosewood also available in Georgian Wired or Obscured glass. 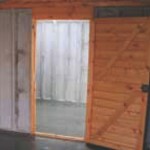 Windows (and personnel doors) cannot be positioned to take the place of the two panels making up a corner, front or rear, or directly underneath a roof truss. 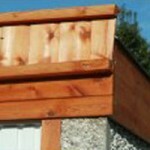 All shapes (except Pent Mansard) are supplied with timber fascias, and verge boards as standard. Available as an option, we offer maintenance free fascias in White PVCu, with Decograin Golden Oak and Rosewood upgrades. Optional PVCu guttering is supplied with downpipe and shoe, and is offered in White, Black or Brown. 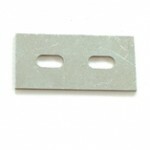 Available in 2′ (0.61m), 4′ (1.22m) and 6′ (1.83m) widths. 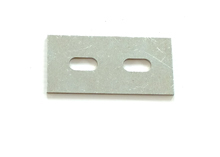 Galvanised clips to fix timber ëgroundsí to the concrete wall so you can line your building, or fix a consumer unit or electrical switch. 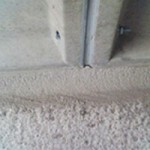 getting under the concrete wall panels. 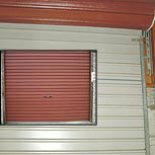 Again, we can supply a Timber Weather Bar to help prevent water and debris blowing under the up and over door (not necessary with Roller shutter/Sectional doors).